2. Wash and chop vegetables. Combine all ingredients and boil gently until mixture thickens and volume is reduced by one-half (about 30 minutes). 3. 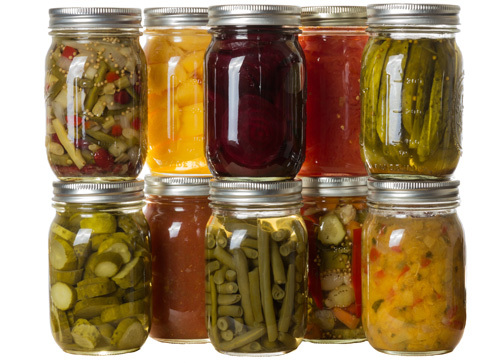 Fill sterile jars, with hot relish, leaving 1/2-inch headspace.